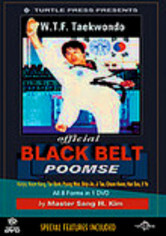 Esteemed martial arts instructor Sang H. Kim guides viewers through the entire system of WTF style black belt poomse. 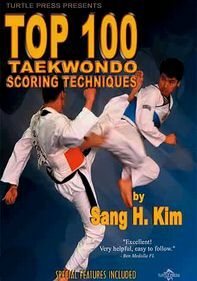 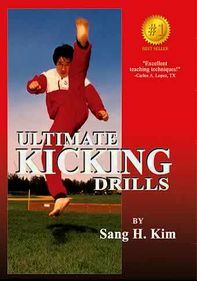 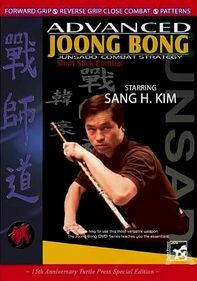 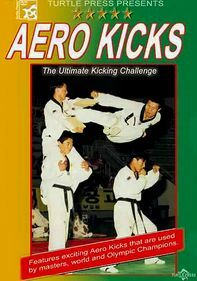 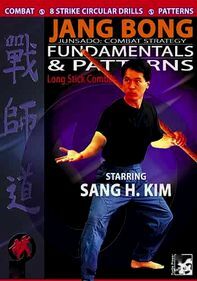 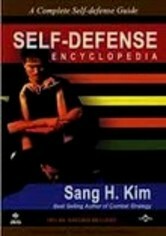 His exhaustive tutorial covers practice methods and competition requirements from first- to seventh-degree black belt. 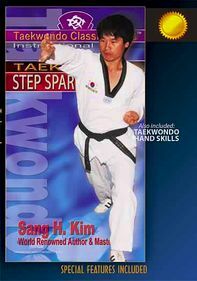 Kim offers up tips on performance and training on the following black belt poomse: koryo, kumkang, taebaek, pyong won, sip jin, ji tae, cheon kwon, han soo and il yo.